Mortgage professionals occupy a unique position in the financial world. The home is the largest purchase most consumers will ever make; very few homebuyers have the funds available to purchase a home outright. As a mortgage professional, you are an essential part of making the dream of home ownership into reality. Underwriting mortgages can be profitable, but it is a long-term proposition. When you underwrite a home loan, it can be many years before you realize a profit from this investment. In some cases, the profit never materializes. In the United States, the current mortgage default rate is about 5%. That means that 1 in 20 mortgage customers will fail to pay back the entire amount of their loan. These defaults are happening to customers who have qualified for a mortgage and gone through the vetting process. This trend demonstrates that predicting who will default on a mortgage is quite difficult. No matter how many characteristics you evaluate, the risk of default remains. There is, however, one characteristic that carries more weight. Though you may not realize it, your business already has a list of qualified mortgage customers. Your current customers with a history of on-time payments have demonstrated that they are worthy credit risks. Furthermore, you already have access to their income, credit history and nearly all of the information on a mortgage application. Repeat mortgage customers save you time and money, as well as reducing your risk. 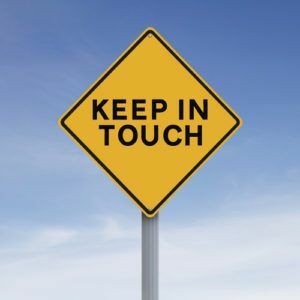 By using a mortgage keep in touch program, you can turn your current customers into repeat customers. A mortgage keep in touch program is easy to implement. Evaluate your current customers to find the most likely prospects. Then, simply send personalized letters, greeting cards, and emails to check in. The key is to come up with a consistent schedule, and stick with it. 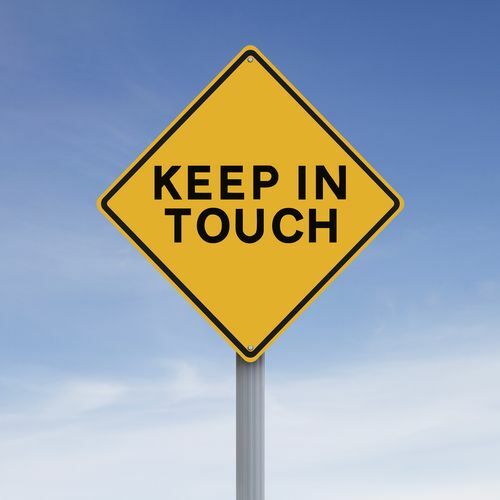 Consistency in your outreach will provide the most response. The investment is small, but the returns could be large. If you want a ready source of potential mortgage customers, a mortgage keep in touch program is a good solution.